Ethereum returned to second place, shifting the XRP. In recent weeks, Ethereum has been beaten and bruised, reaching a new low of 2019 in the amount of $ 103. A $ 100 level is a key support area, both technically and psychologically, and falling below this will mean a difficult recovery period. During the recent pamphlet of the cryptocurrency market at the end of Friday, Ethereum grew by more than 14% From $ 105 to $ 120. This alone was not enough to dislodge the XRP, which also rose during the rally. However, in the last 24 hours, Ethereum continued climbing, reaching a weekly maximum of $ 125. Since then, he has stepped back a bit and is currently trading at $ 121. 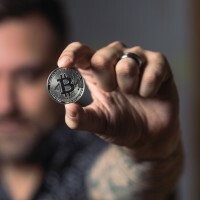 The daily volume grew from $ 2.7 to $ 3.2 billion, and that was enough to push Ethereum's market capitalization above XRP, according to Coinmarketcap.com. At the time of this writing, the capitalization of ETH was $ 12.7 billion and ranked second. From Saturday's maximum, the XRP rolled back to $ 0.305, noting a 1.5% decline that day. Market capitalization declined to $ 12.5 billion, as it again lags behind Ethereum and again ranks third. The lack of momentum for XRP is puzzling, as new partners are constantly connecting to RippleNet. At the end of last month, the Japanese financial group SBI published a report recognizing the importance of Ripple for cross-border transactions. The SWIFT and R3 partnership, announced last month, could also be good news for Ripple. 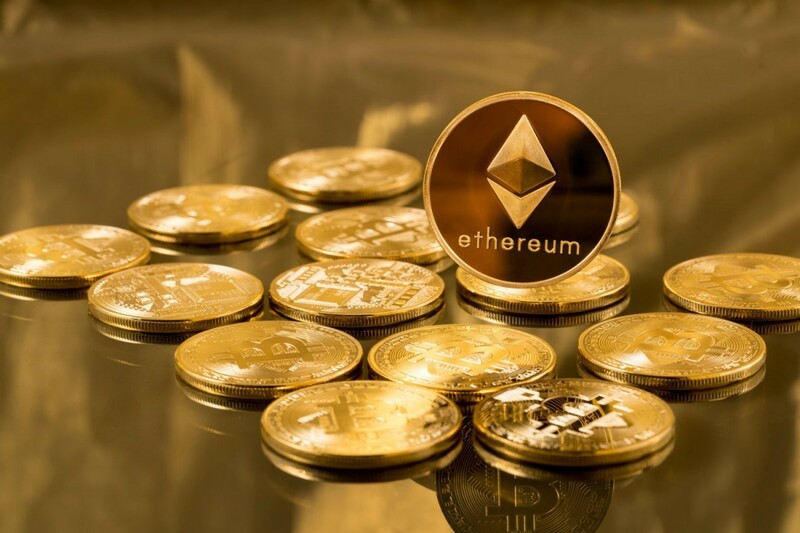 Ethereum was weakened by the delayed hard fork of Constantinople, but carrying over to the end of February may mean a bullish impulse for ETH. At the moment, Ethereum is the world's second cryptocurrency asset.